Are you an organization in the outdoor sports market that would like an affordable and easy way to get your press releases out to the media contacts covering your industry? 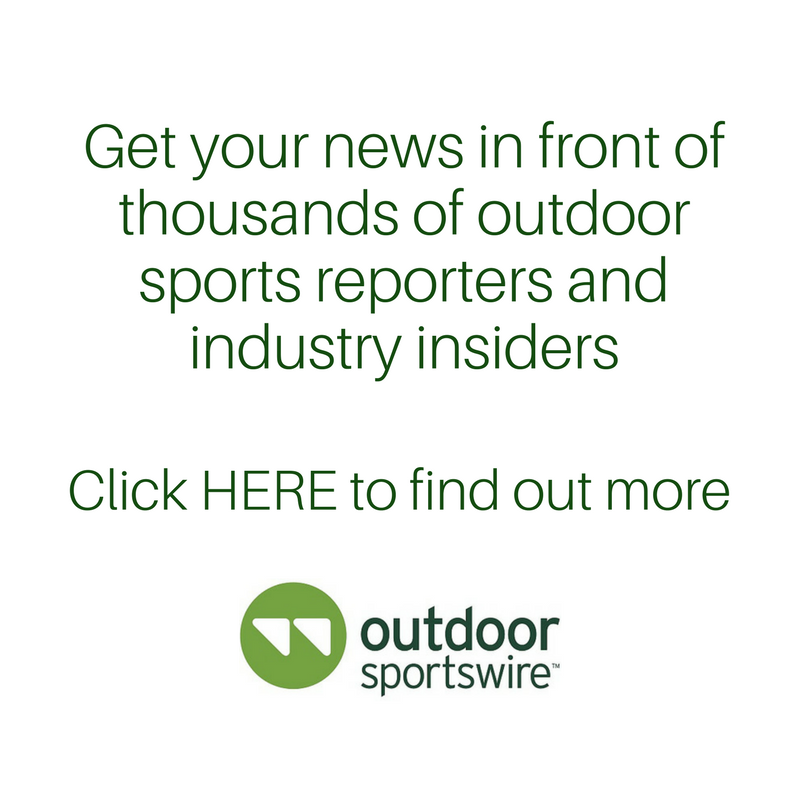 Outdoor Sportswire is a leading source for business news in the outdoor sports industry and a news distribution service that delivers your press release to thousands of outdoor sports reporters, bloggers and industry insiders. Get your news delivered to the reporters who matter at outdoor sports publications, consumer media outlets and major newspapers around the country. Is your news also applicable to the running, cycling or triathlon industries. If so, it will be included in Endurance Sportswire, the number one source for news and jobs in the endurance sports industry.